Okay, y’all. The folks at runDisney have had a busy week. We got a peek at not one, but TWO upcoming race medals. Did you see them? 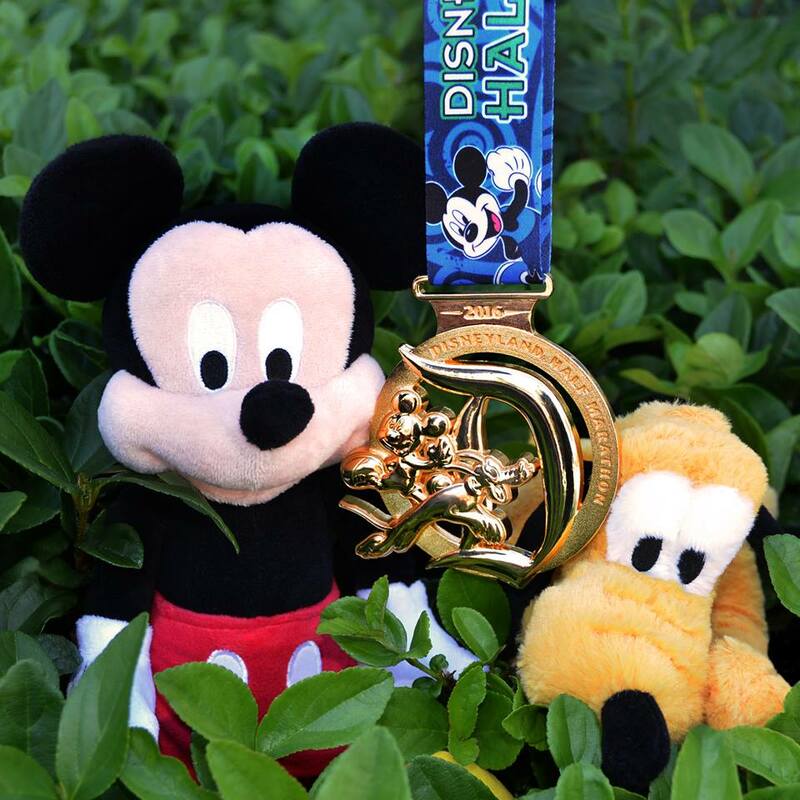 First, on Monday, we got to see the 2016 Disneyland Half Marathon medal. This medal kind of makes me wish I’d signed up for the race. I love me some Mickey Mouse. But, Mickey and Pluto running on a medal? Yes, please! Even though I’m tempted, I’m training for the Avengers Super Heroes Half Marathon and setting a PR at that race. So, adding a half marathon isn’t in that plan. I will be jealous (sort of) of all those who will earn this bad boy this Labor Day Weekend. 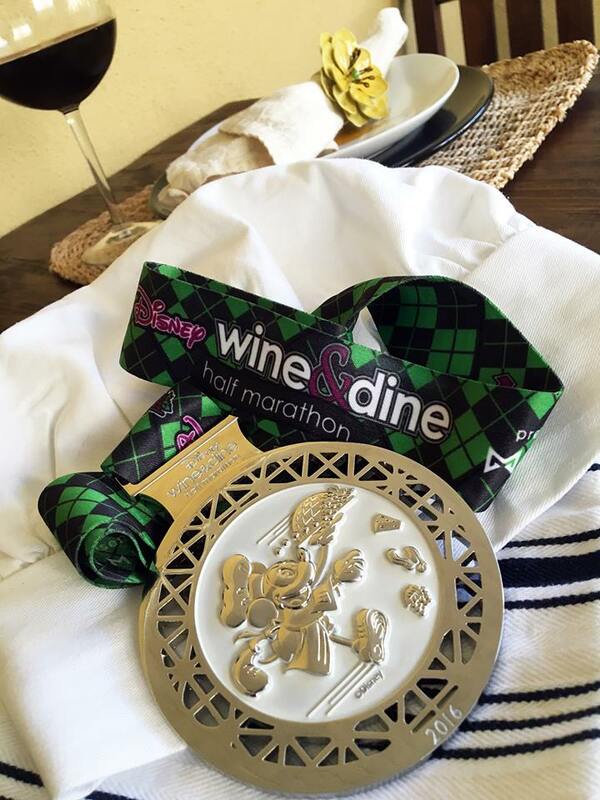 So, as if ONE medal wasn’t enough, we got a peek at the Wine and Dine Half Marathon medal for this year on Tuesday. Yikes! Two medals in two days. While it’s not that uncommon to see the medal reveal in July for the Disneyland Half Marathon weekend. Getting a reveal of the Wine and Dine Half Marathon in July seems early to me. Could we get a peek at the Avengers Super Heroes Half Marathon medal today? Time will tell. I do like this medal. Even though, I’ve liked other Wine and Dine Half Marathon medals better. This one isn’t that bad. What do you guys think? Do you like the medals? I can’t wait to see the Disneyland 10K medal for this year! 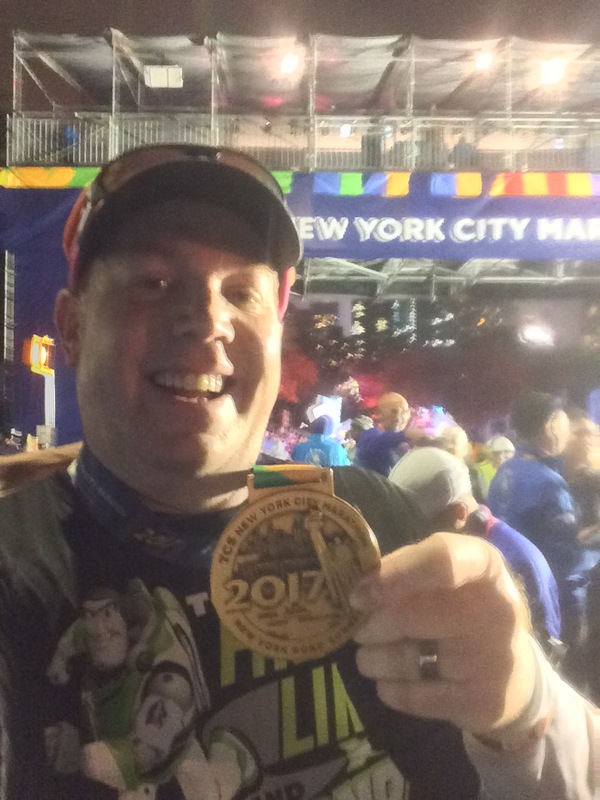 Come on runDisney…keep the medal reveals coming! Here are the RunDisney Medals for the Disneyland Half and the Wine & Dine Half. love them! I cant wait to see the castle to chateau medal! !